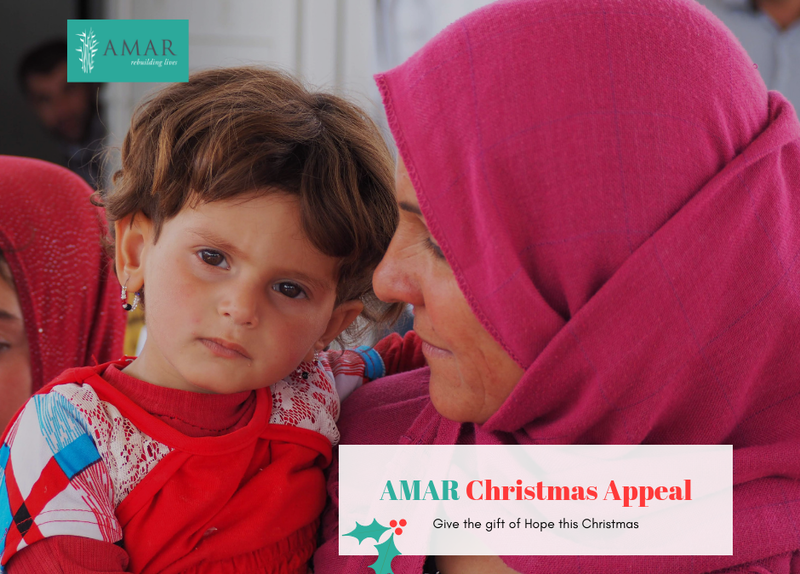 AMAR has launched its Christmas Appeal for children and families affected by conflict in Iraq. Just under 2m people remain displaced after the violence and destruction of the ISIS invasion. AMAR is providing vital healthcare and education support, but it desperately needs further funds to continue and extend this work. Years of conflict have left their mark on Iraqi families: loved ones have been lost, homes destroyed, communities shattered. Millions are still unable to return home. Their towns and villages remain insecure and infrastructure wiped out. Many are living in displacement camps, facing another hard winter. One of the most devastating effects of the violence has been the vast numbers of children left without parents. They are traumatised, alone and unprotected, and risk becoming forgotten casualties of the war. AMAR provides essential healthcare and education in Iraq, and has done so for the past 26 years. Over that time, it has treated more than 10m patients and opened 46 medical centres. 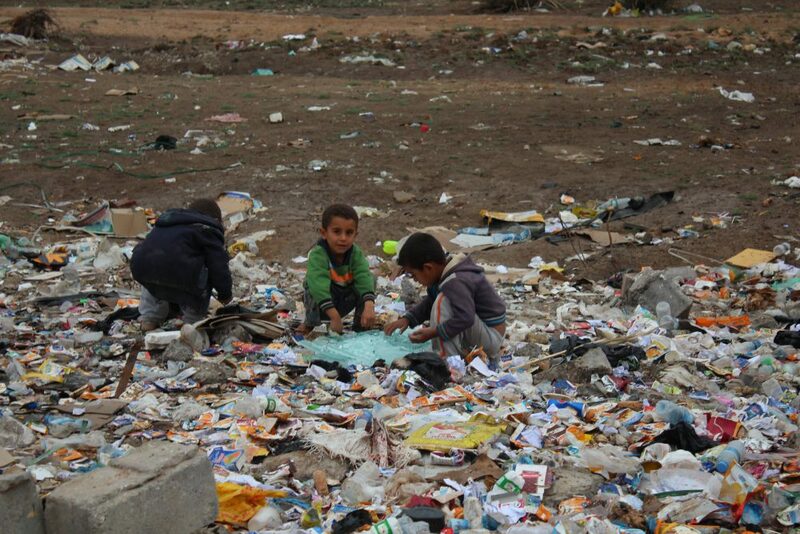 It currently cares for thousands of displaced people in the camps of northern Iraq. It has also recently built and opened a school for orphans in the south. But so much more needs to be done. We urgently need your support this Christmas to sustain and expand our vital healthcare and education programmes in Iraq.